Outside Play. Jab Step Pull Back and Shoot. See this page also. From triple threat position, make a jab step (hold for 1-count), and read the defender. If the defender drops back, pull your jab step back, get squared up, and take the outside shot. 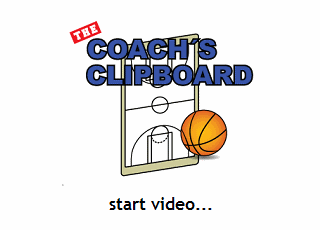 By using the jab step, you have backed the defender off and now have adequate spacing for the shot. Works well after you have already beaten the defender off the dribble.